KSTS provides experienced and independent safety audit teams to undertake accident investigation audits. 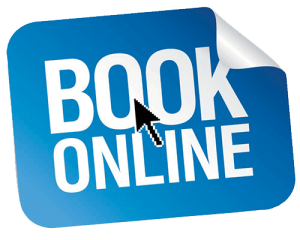 With our understanding of the process we eliminate unnecessary delays, while providing the first class audit expected of a highly experienced team. 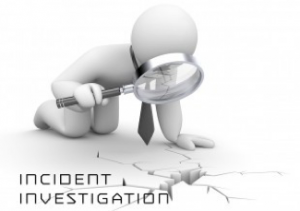 Accident Investigation audits ensure that operational safety is applied during the investigation to mitigate the potential of any future accidents. Accident Investigation audits are advisable for all companies. They are recommended as good practice and are generally required whenever there is a lack of understanding of an accident. KSTS expertise in accident investigation provides an invaluable means of reducing the occurrence and severity of accidents in the future, in line with the targets set out in reducing accidents in the future.